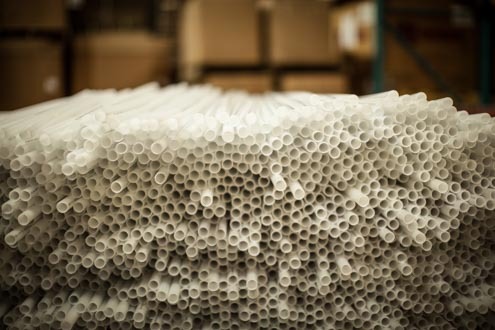 We have the capacity to produce small or large, thick or thin, short or long pieces such as tubing or mono-material profiles with simple or complex geometries. Complying with our customers’ materials, colors, and shape requirements, the resulting kilometres of parts is produced on a daily basis. 4 single screw extruders (range 1’’ to 3.5’’) with complete downstream equipment such as vacuum sizing tank, air cooling tables, cut off saws, winders, engravers, ID printers, etc. Rigid or flexible polyvinyl chloride (PVC), polyethylene (PE), or polypropylene (PP), etc. in pellet form. Our customers will appreciate our expertise for toys, industrial parts and water heater products.